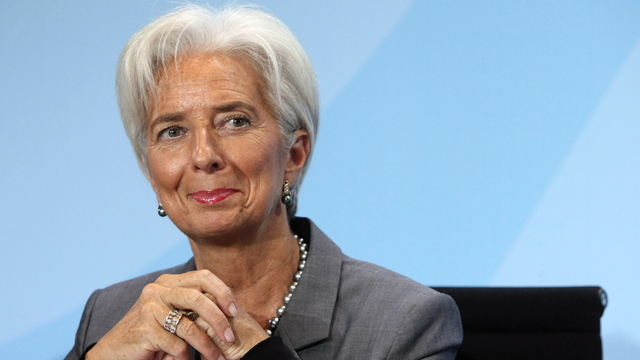 Join us this Sunday for an exclusive interview with the managing director of the International Monetary Fund, Christine Lagarde. We'll ask about the fiscal crisis here in the United States and the continuing fiscal woes affecting the Eurozone. More guest bookings to be announced momentarily.